Mr. Five O’Clock gives you a video for “I Made It”. It features footage from his performance opening for Travis Porter. 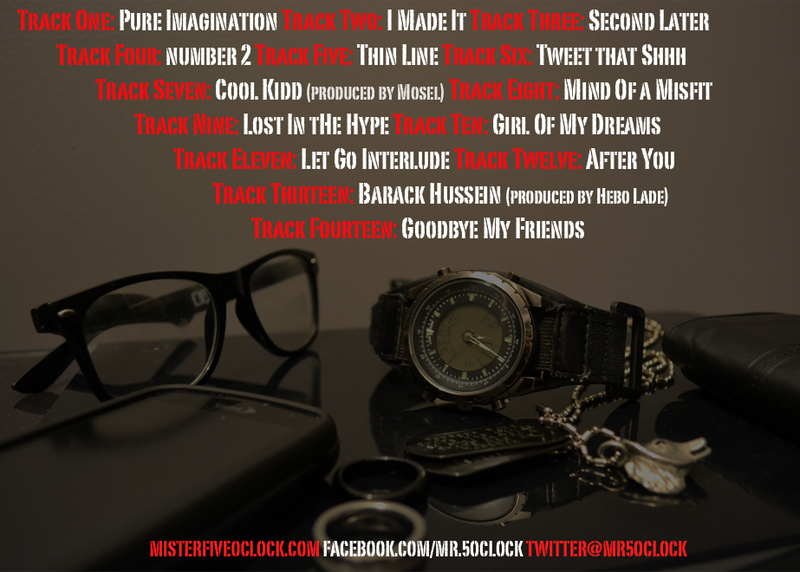 A departure from the last video I posted, these show that Mr. Five O’Clock can shine over any type of track. Visuals provided by DVA Films. 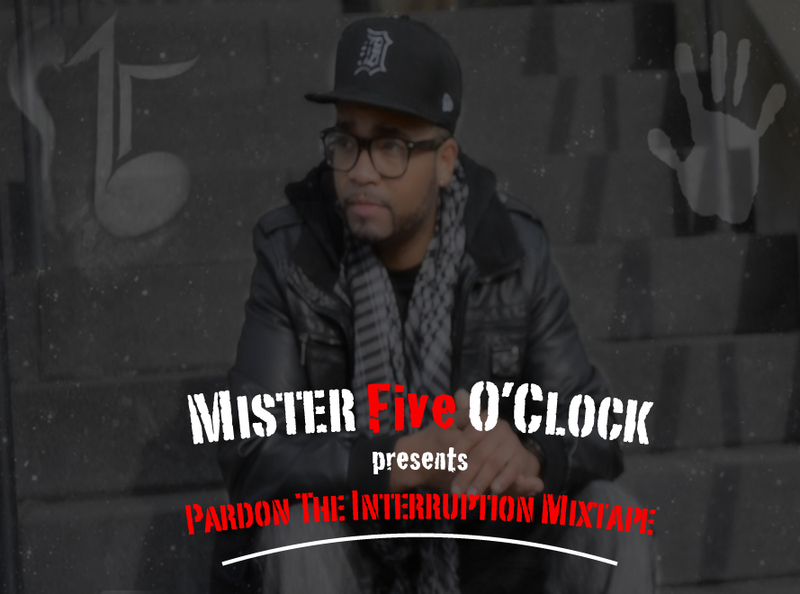 The much awaited mixtape from Mister Five O’Clock has dropped. Check out the “Barack Hussein” video from the mixtape. One of my favorite lines “Shout out to that GR (Grand Rapids), Trooper, call me VR” haha.